While in New York City to address the 69th session of the United Nations General Assembly on climate change (pictured - left), Prime Minister Christie and First Lady Bernadette Christie attended a reception hosted by US President Barack Obama. See the photo (courtesy of the White House) after the jump. 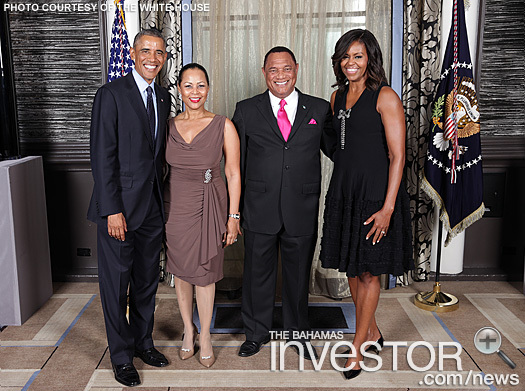 While in New York City to address the 69th session of the United Nations General Assembly on climate change, Prime Minister Perry Christie and First Lady Bernadette Christie attended a reception hosted by US President Barack Obama. The reception was held at the Waldorf Astoria in New York on Tuesday September 23, 2014. 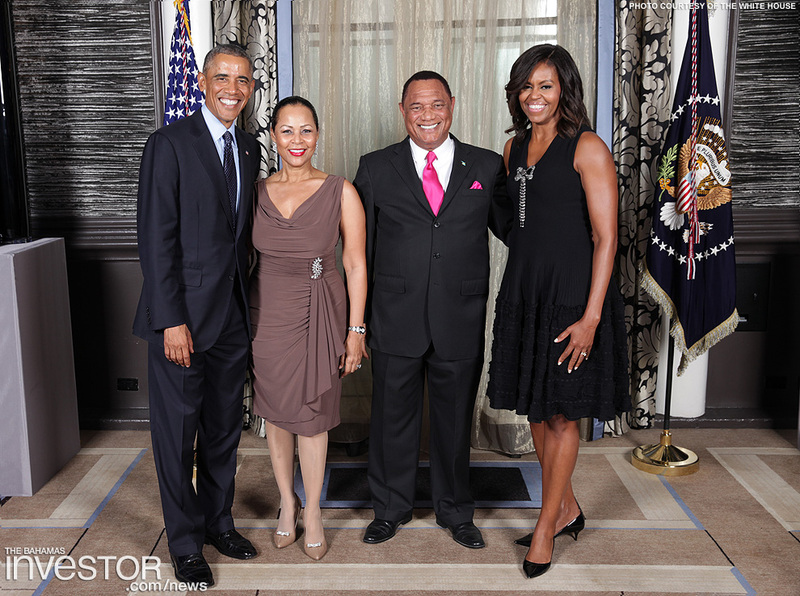 Click on the photo or click here to see the photo (courtesy of the White House) full size.